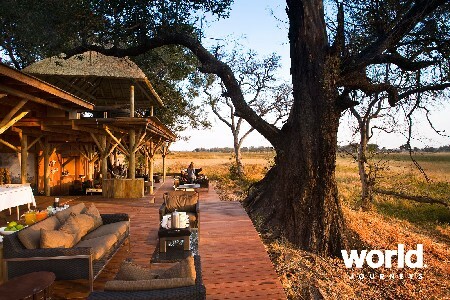 Discover three different ecosystems in remote wilderness hotspots, while in the complete luxury of renowned Belmond lodges. 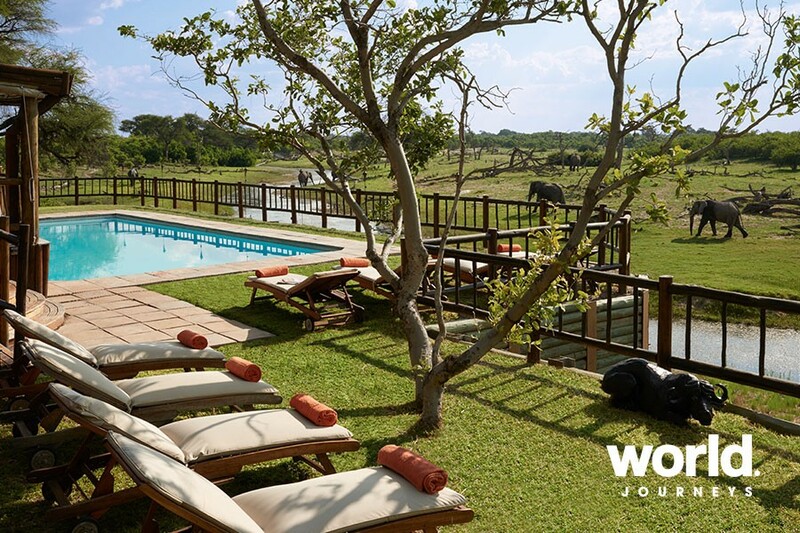 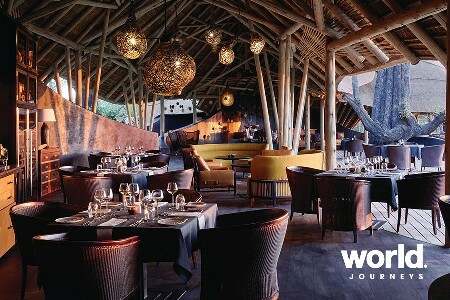 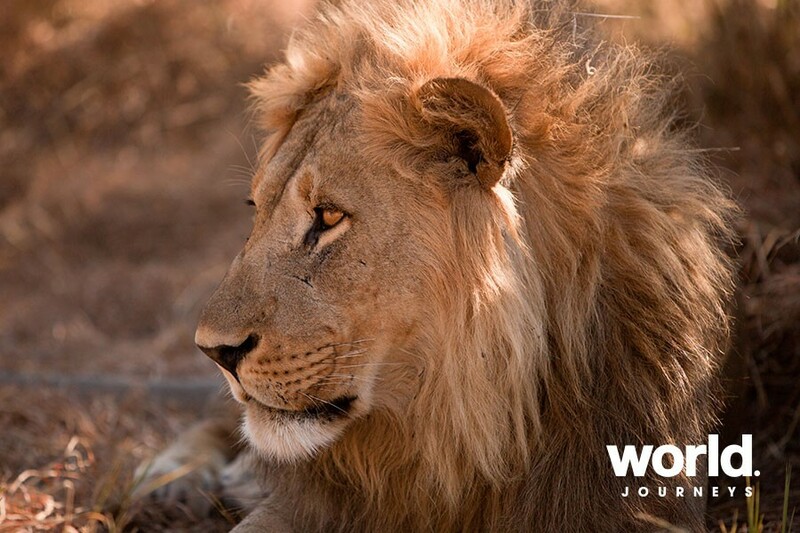 All lodges feature air-conditioned luxury rooms, wi-fi and swimming pools for the utmost in comfort while on safari. 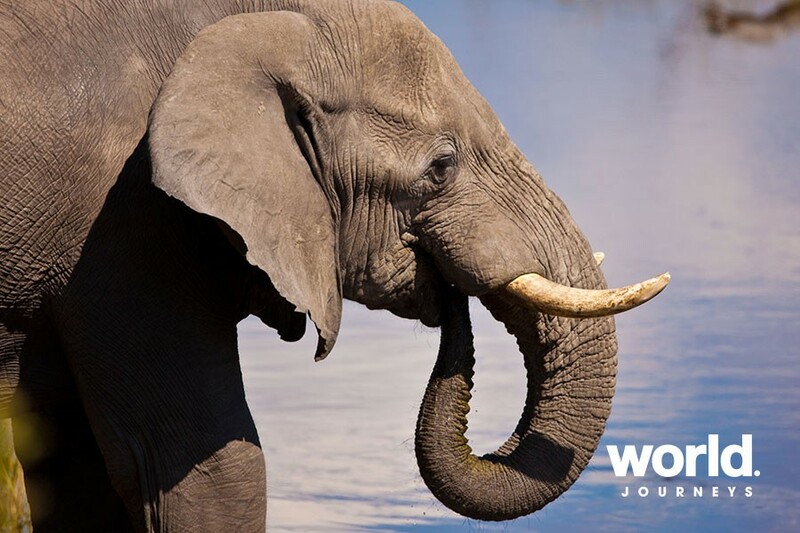 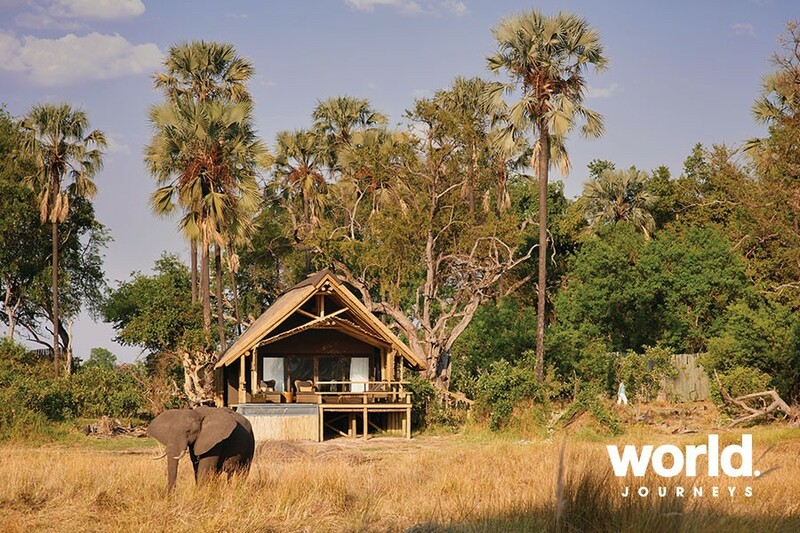 Explore the heart of Chobe National Park, where unpredictable wet and dry cycles shape the landscape and wildlife. 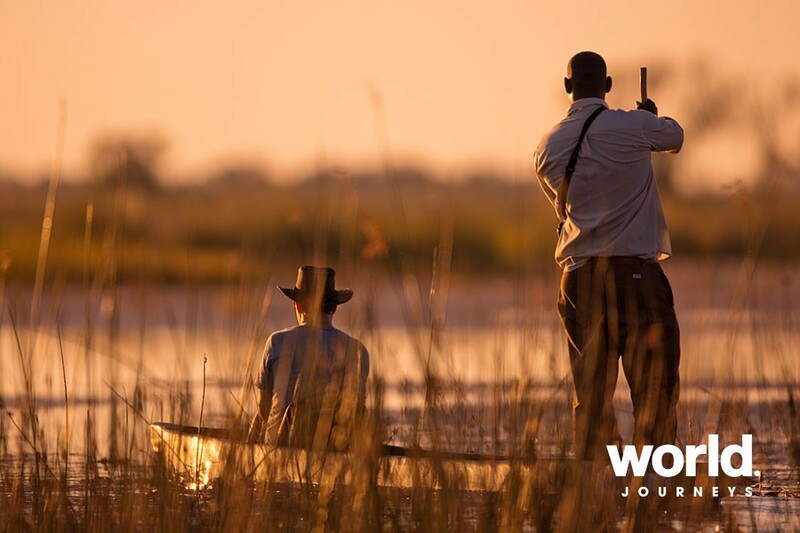 The Savute Channel ebbs and flows in a cycle unknown to even the experts and is one of Northern Botswana's greatest mysteries. 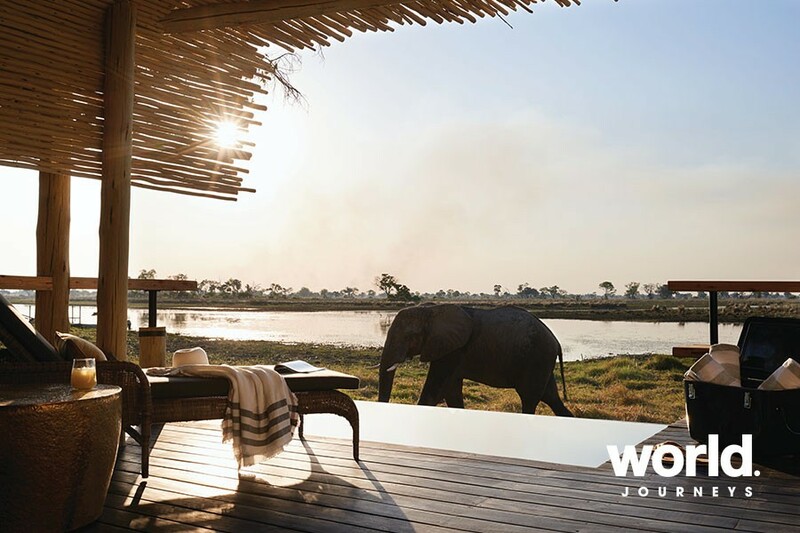 Spend time in the Okavango Delta in the Khwai concession, overlooking the floodplains of the Moremi Wildlife Reserve and explore the mesmerising UNESCO wetlands. 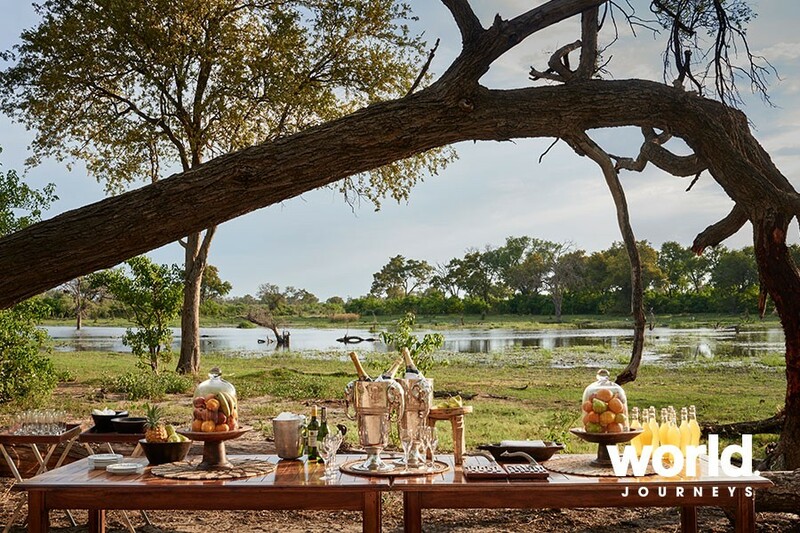 Belmond Eagle Island offers a variety of water-focused safari activities including motorboat safaris, barge cruises, mekoro safaris (traditional canoe), fishing, as well as walking safaris and the ultimate air safari experience by helicopter (optional). 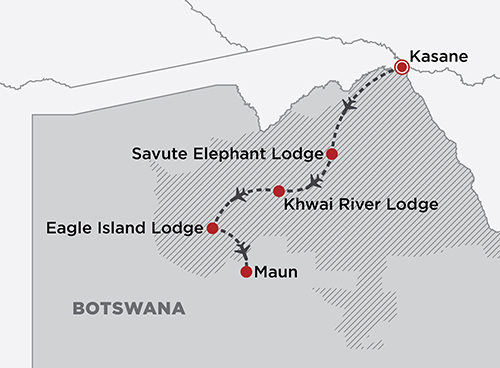 Day 1-2: Kasane > Savute Light aircraft transfer to Savute to spend two nights at Belmond Savute Elephant Lodge, set on the banks of the river. 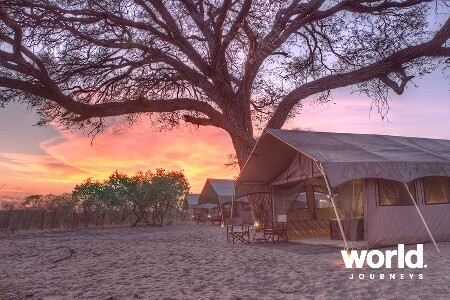 Experience the rumble of elephants through the Chobe National Park and two safaris per day where you may encounter lion, wild dog, leopard, cheetah, hyena and rare species such as roan and sable antelope. 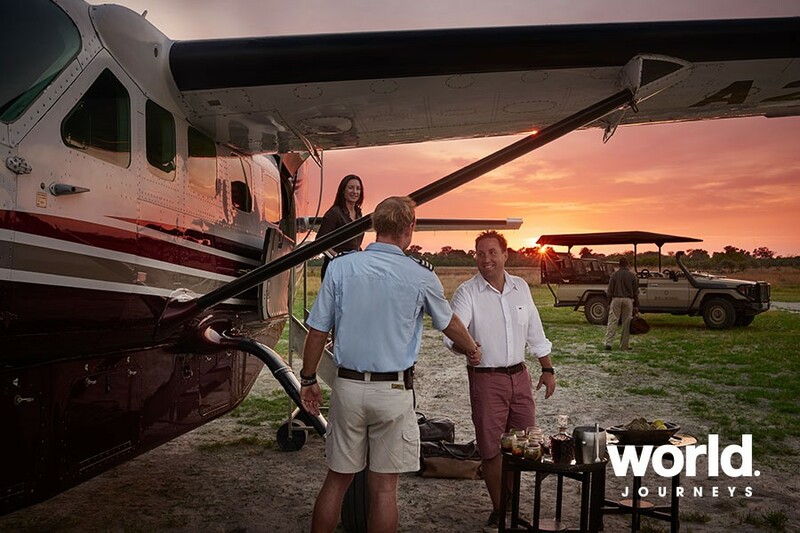 Day 3-4: Savute > Moremi Wildlife Reserve Light aircraft transfer to Khwai River Lodge. 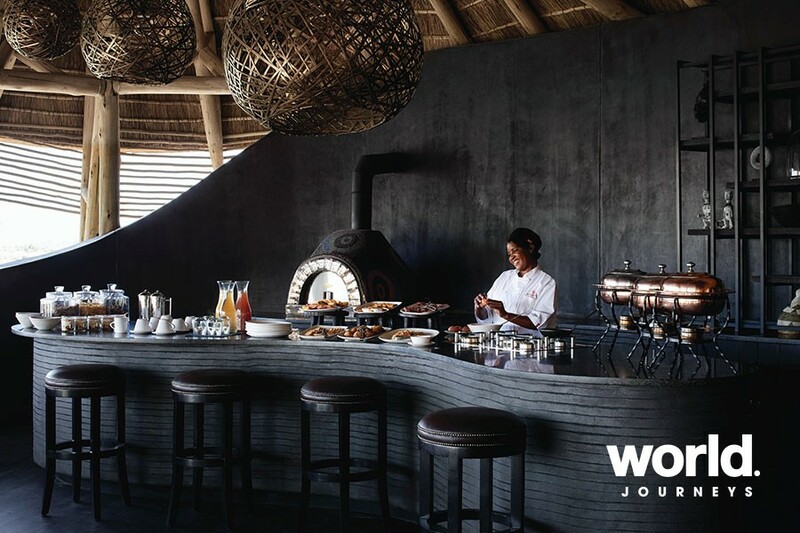 Your luxury tented room is raised on wooden platform and features a large private deck and luxuriously appointed interior. 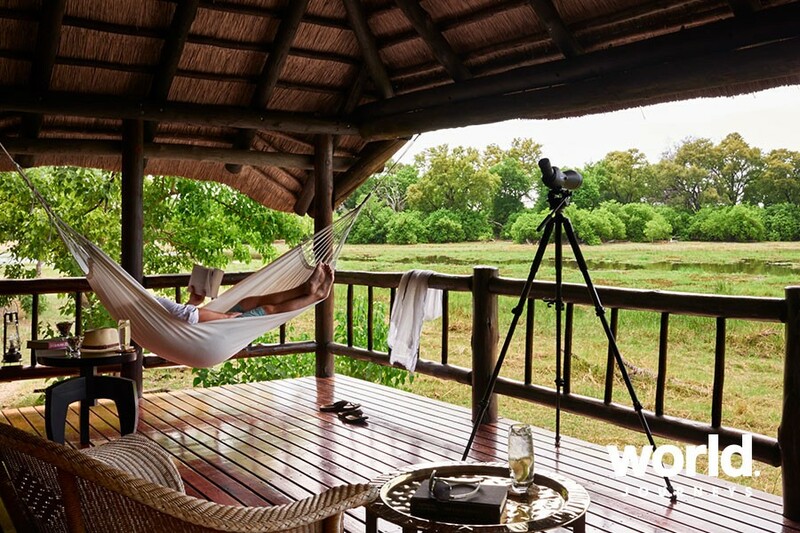 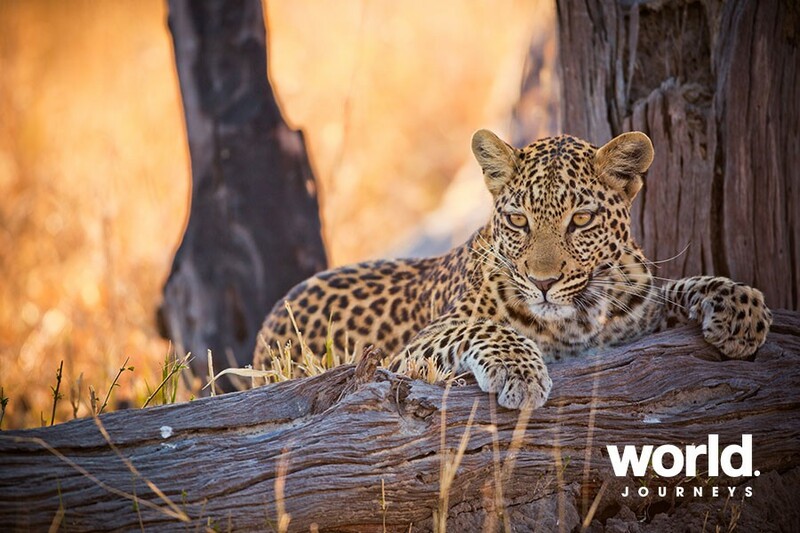 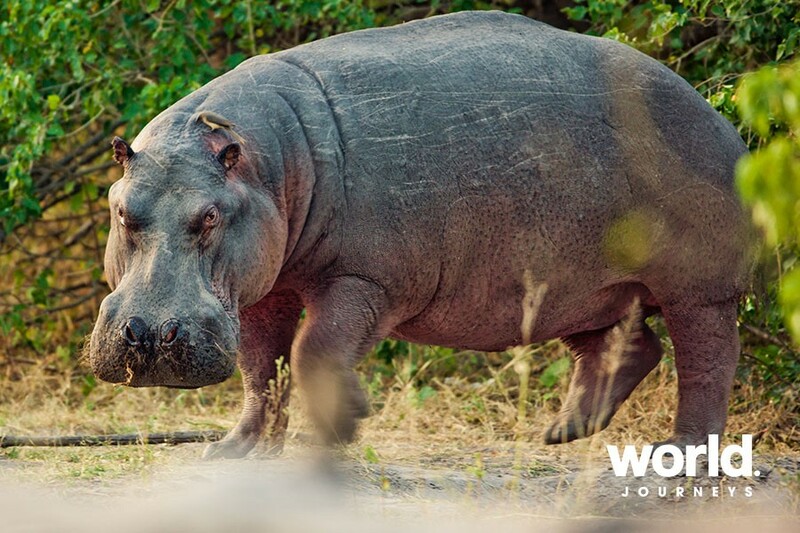 Enjoy the option of safaris in the Moremi Wildlife Reserve or the private concession where guided safari walks and evening safaris are also offered. 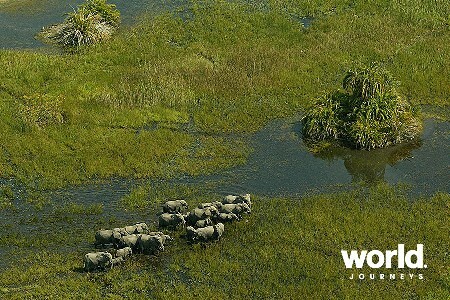 Day 5-6: Moremi Wildlife Reserve > Okavango Delta Light aircraft transfer to Eagle Island Lodge, where the focus is on water-safari experiences including motorboat safari, sundowner cruises, mekoro and walking safaris. 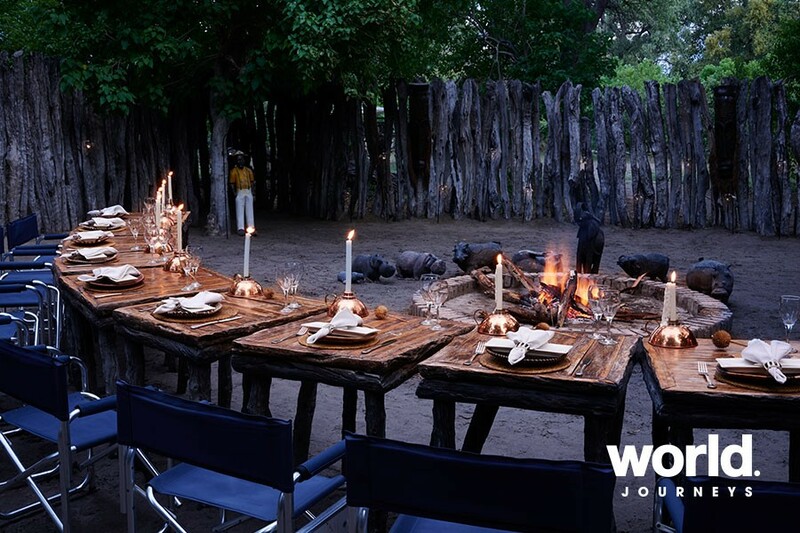 Specialist talks by guides are available, storytelling around the campfire and stargazing mythology. 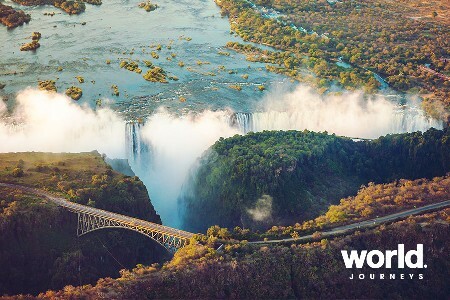 Scenic helicopter flights are also an additional option. 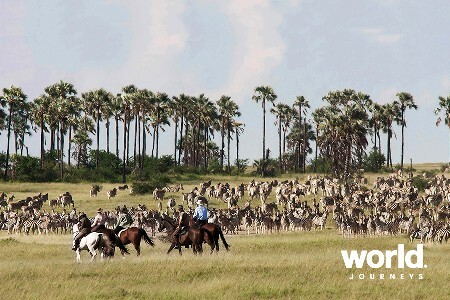 Day 7: Okavango Delta > Maun Flight to Maun, and your onward international flight.